‘Thrive’ is a multifaceted production which deserves multiple viewings in order to fully understand its insights into why the world is the way it is. 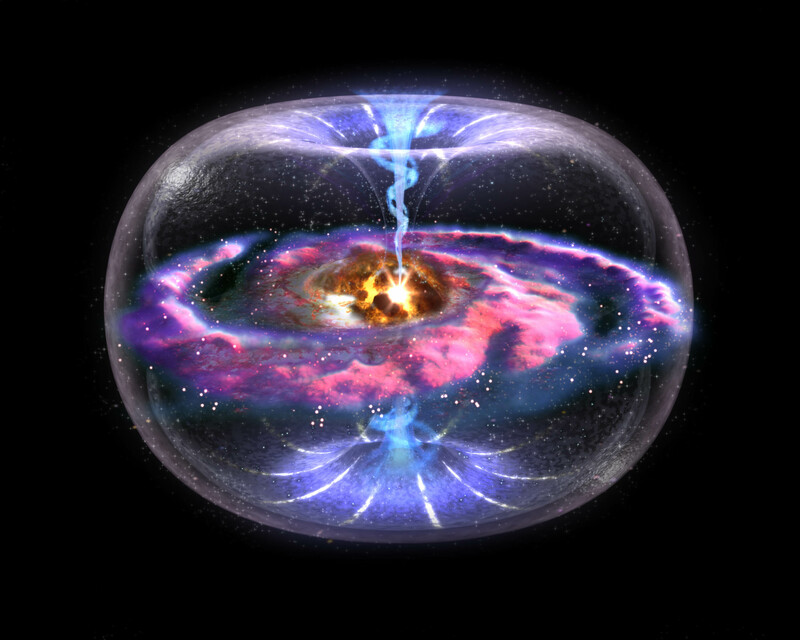 Although its main focus is on why humanity is not thriving as the rest of Nature naturally does, Thrive could be said to revolve around the concept of ‘toroidal dynamics’, the ubiquitous standing waveform of the electromagnetic field that surrounds every charged particle, the Earth, and the Galaxy. The complete interview below is around an hour and 20 minutes long. It has been broken into two parts here accessible through the MENU in the top left of the video. I particularly recommend the beginning of the second section, about our visit to the oldest Flower of Life at Abydos in Egypt. The player below is my first use of a new interactive video technology. You will find that there is a popup menu from which you can select chapters, or open links to the websites we discuss in new tabs. Occasionally there will be clickable buttons over the video related to whatever we are discussing. I’m looking forward to using this sort of interface to make a video adaptation of my book ‘Understanding Sacred Geometry and the Flower of Life‘! Please be a little patient with the cutting edge interface 🙂 I hope you enjoy what will most likely be your first, but probably not your last, experience with an interactive video like this! Don’t be a disembodied spirit wandering aimlessly in cyberspace. You are important. You exist! This interview (2 parts) is thoroughly and totally magnificent. The scholarship conveyed and freely shared by these two men fills me with an effervescence that I can only describe as euphoric. In less than two hours they have answered questions that have challenged me for years. They’ve eased my frustration by putting into words that which up I have been unable to verbalize. Humanity as a connected whole need to know this information and the hope that comes with it. The interview’s tenets are so clearly delineated that I am going to have the audio transcribed into text so the imparted wisdom may reach a wider audience.